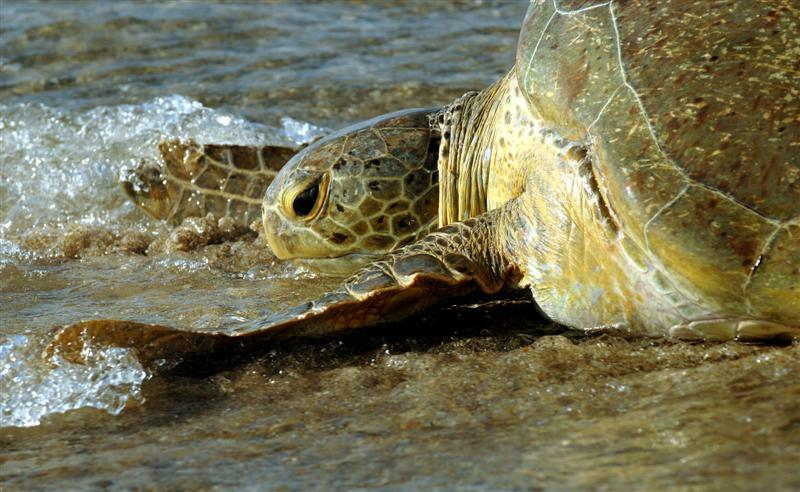 The Sea Turtle Conservation League of Singer Island is one of the many nonprofit volunteer organizations working for the preservation of these endangered sea turtles. 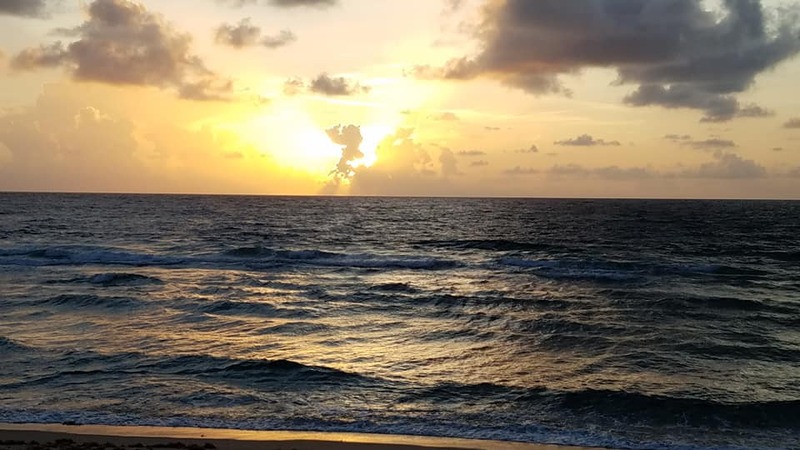 The League is made of up of volunteers who patrol the approximately 2 1/2 mile length of beach on Singer Island, Florida extending from the southern boundary of MacArthur Beach State Park to the southern boundary of Riviera Municipal Beach. 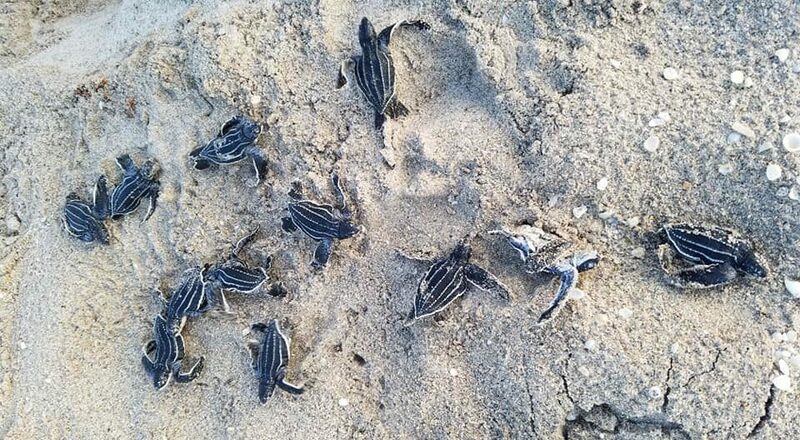 Every year from March-October, the sandy beaches of Palm Beach County become essential nesting grounds for three different species of sea turtles, including the loggerhead, green and leatherback. 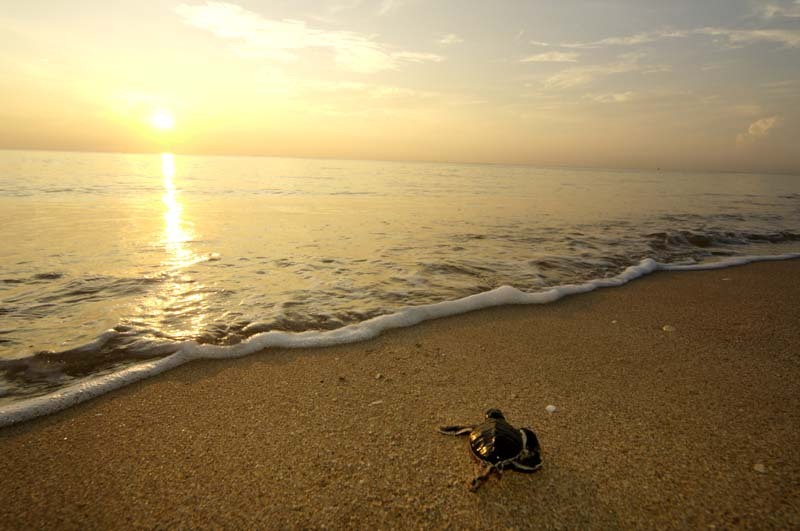 The female sea turtle comes ashore at night to construct her nest on a dry part of the beach. It is here that she will deposit 80-120 eggs, which will incubate about 2 months buried in the sand. 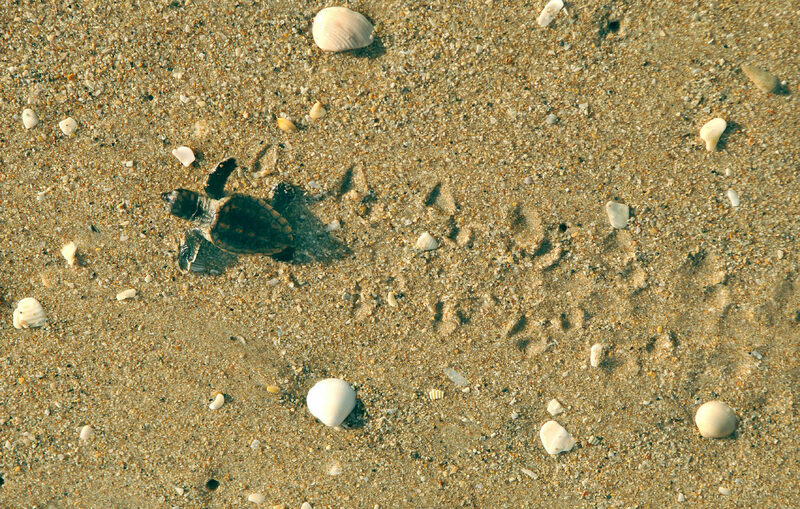 After emerging from the nest, hatchlings crawl down the beach to the water where they must swim for many hours to reach rafts of seaweed in the open sea. Same here in town of gulf stream...tons of FCs this year. When should they be hatching?? The only one whitch is oke, is a red light, right?